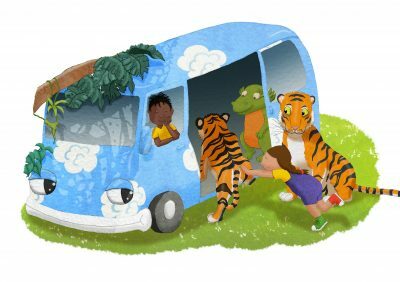 View basket “Tiger Tales – Giclée Art Print (size A4)” has been added to your basket. 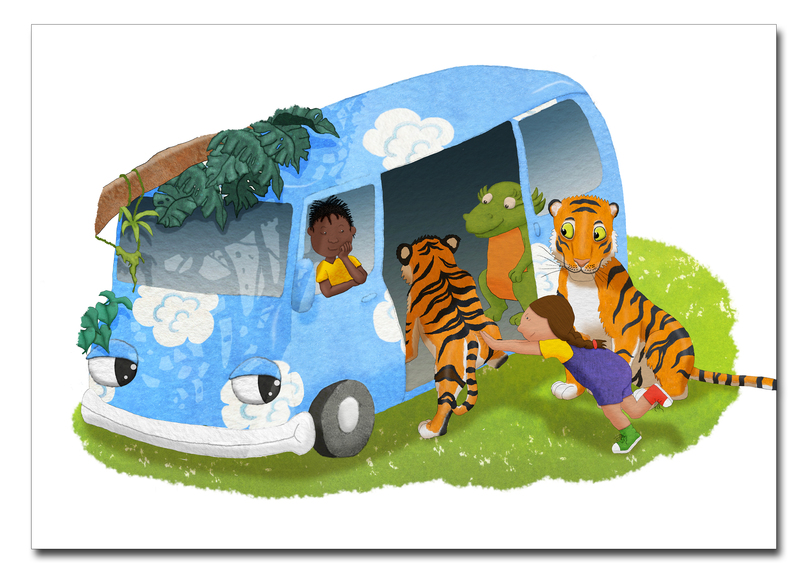 TIGER TALES is a limited edition signed Giclée art print reproduction of the original painting from the picture book ‘The POWEs and The Lost Jungle’ by author-illustrator Imogen Taylor. Make your children’s bedroom walls pop with colourful art prints. Maybe even start a start a gallery wall and mix art prints, posters, canvas prints and framed prints to make the coolest bedroom ever. 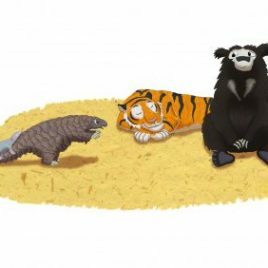 The POWEs are proud to support wildlife conservation initiatives throughout the world. 20% of the profits from every sale will be donated directly to wildlife charities. 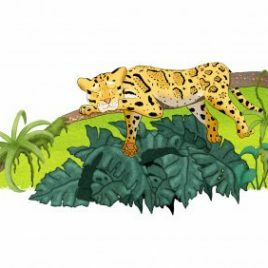 Wildlife conservation children books that teach children about the natural world instilling a love for wildlife and wild places. The POWEs books are printed on paper sourced from renewable and sustainable sources. The POWEs is a trading name of Imogen Taylor. Copyright © 2015-2018 Imogen Taylor. The POWEs. ALL RIGHTS RESERVED. 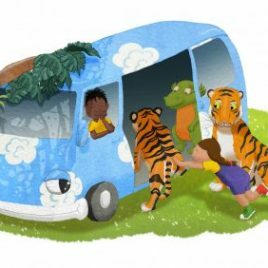 All of the material on this website is the copyright of Imogen Taylor and may not be reproduced without her prior written permission.